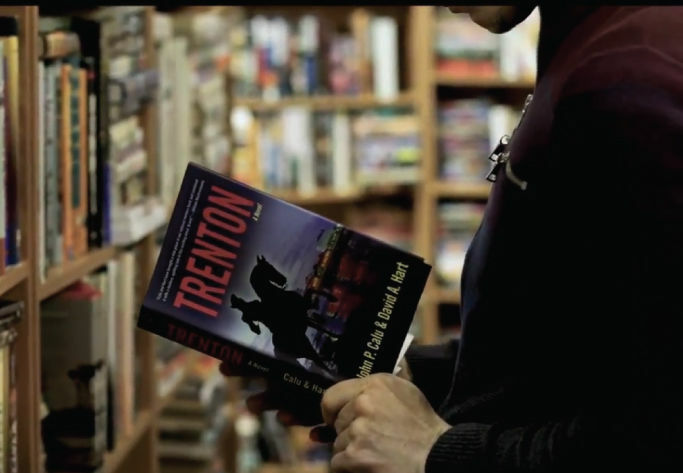 Eric Maywar, Economic Development Specialist for the City of Trenton, organized a video contest for members of the Trenton community to express love for Trenton businesses. The result: 26 community businesses were featured in eleven videos highlighting favorite restaurants, retail spots, night life, community building and the importance of shopping locally downtown in SoBro, Chambersburg, and other neighborhoods of the city. The community spoke in a big way—take a look and listen! This is a contest where the videos with the most likes gets prizes. Please like your favorite videos and show support for the community members who took the time out to support local business. This video contest is part of the City Hall’s Division of Economic Development’s Buy Trenton campaign. The blog includes news and expert commentary about Trenton's revitalization and Greater Trenton initiatives.